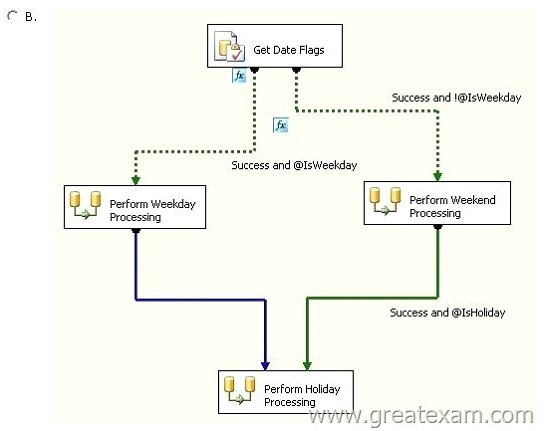 - When the ©IsWeekday variable is set to True, the Perform Weekday Processing Data Flow task is executed. 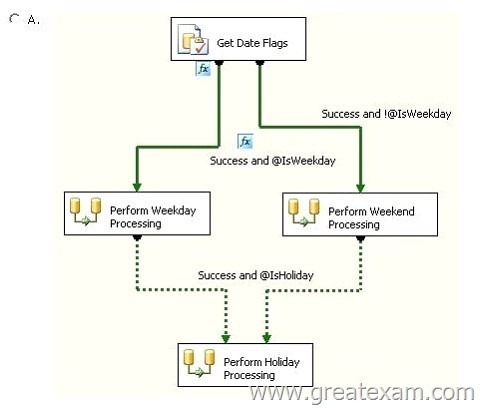 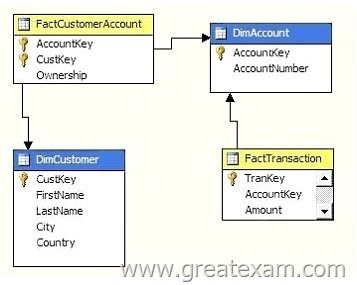 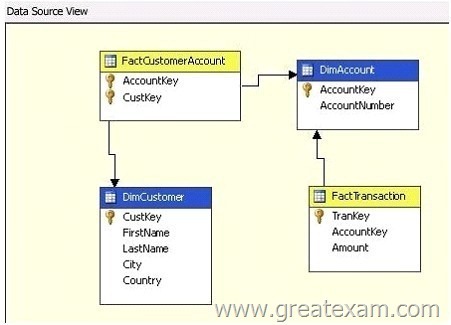 - When the ©IsWeekday variable is set to False, the Perform Weekend Processing Data Flow task is executed. 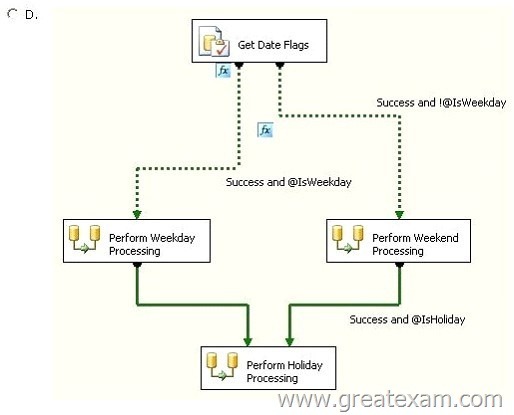 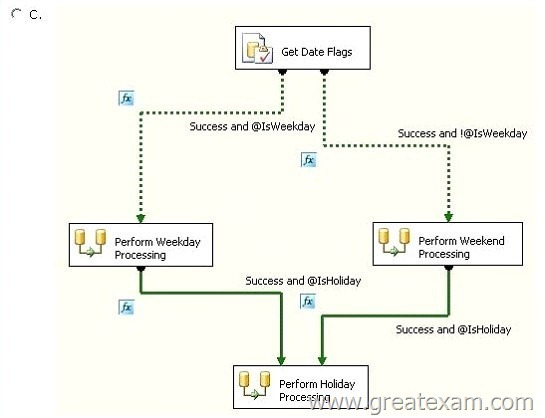 - When the @IsHoliday variable is set to True, the Perform Holiday Processing Data Flow task is executed.